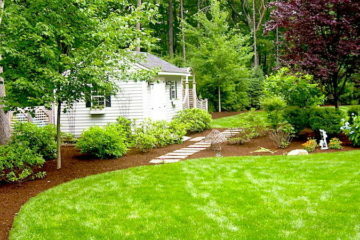 LVC Site and Landscape is a full-service site development and landscape provider based in Massachusetts specializing in all phases of commercial and residential site development, excavation and landscape maintenance. 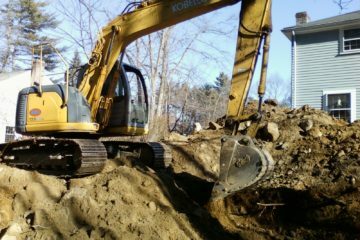 Our excavation division has many years of experience in all phases of excavation. Established in 1990, our professionally trained staff of designers, planners, equipment operators, installers, and stone masons have many years of proven experience. 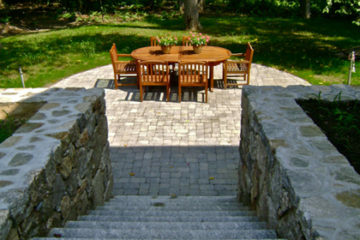 Our company is committed to creating your vision of the perfect outdoor business or living environment. Landscape Visions' years of experience and choice business acquisitions have given us an invaluable opportunity to expand our capabilities and services. As a turnkey operation, we are able to serve our customers in the best possible way and have the ability to take your project from idea and design to completion.